Kelsey completed his degree in Business Management and Economics at NTU in 2016. This included a placement year where he studied at Utah State University for four months and worked for Green Building Worldwide on Wall Street, New York, for six months. 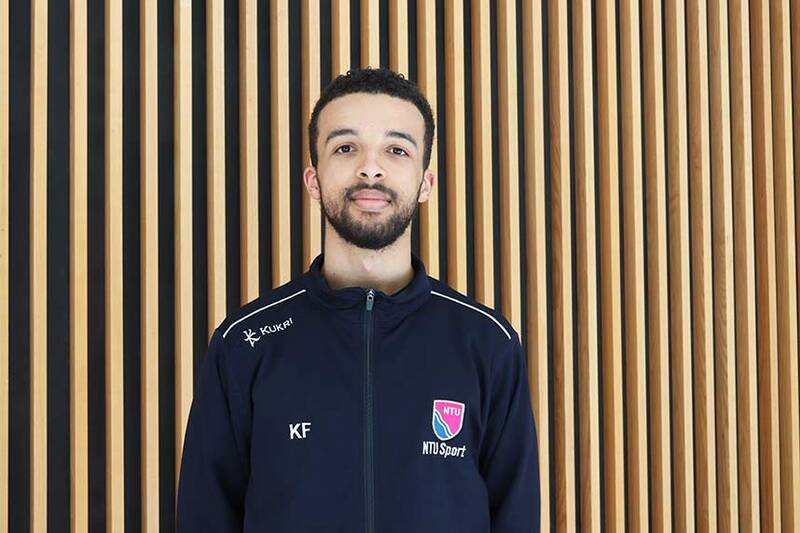 Having worked as a Delegate Relations Manager for 11 months, he was offered a scholarship with NBS and a place as a supported athlete for NTU Futsal. With this, he recently completed his Msc in Economics and Investment Banking. Now back in London, Kelsey is currently a Client Relationship Manager for Acuris’ fixed income group, Debtwire.